The VW EOS is a hardtop convertible that also sports a moonroof. These two features provide a great deal of versatility and add a ton of driving pleasure. Put the hardtop up or down in public and you are sure to draw attention. I get lots of positive comments about my EOS. This is German engineering at a much more affordable price than a BMW, and the car (at least my 2.0L turbo) is quick and responsive. Lots of extras as well, heated leather seats, cruise control, etc. If you like to drive a manual transmission car like I do, that is available as well as a smooth shifting 6 speed. If driving this car doesn't make you smile, please seek professional help! 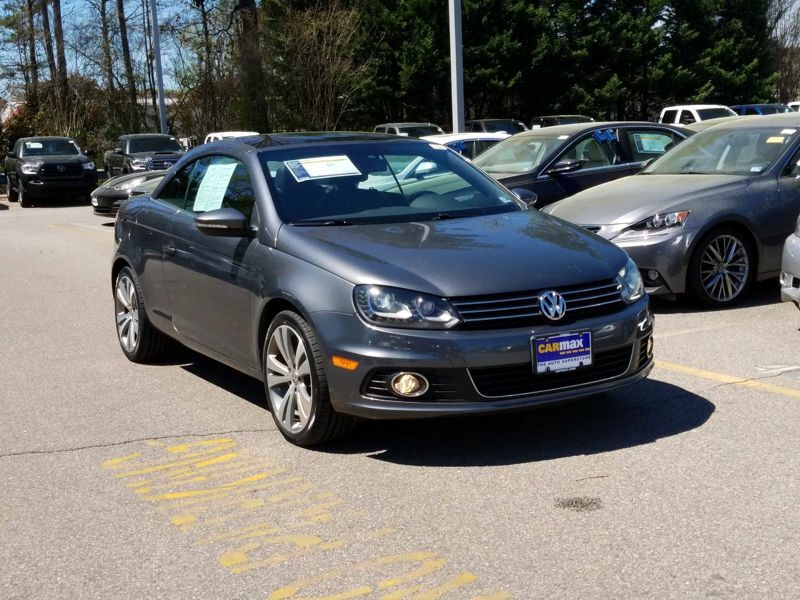 I am so happy with my Volkswagen Eos!! I've always wanted a convertible and love the fact that this is a hardtop convertible. The interior of the car is spacious and comfortable. The 2.0T has great pickup and gets great gas mileage!! I would highly recommend this car. Wonderful, just what I wanted!